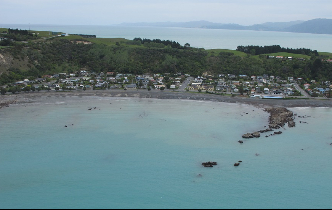 University of Canterbury scientists have been keenly observing the effects of the seismic uplift of 14 November on the coastal areas of Kaikōura. 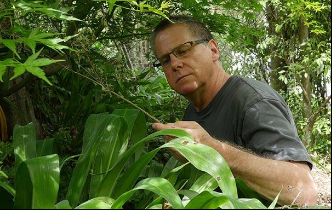 From shaving the eye of a bee to zombie cockroaches, UC Adjunct Professor Simon Pollard has spent the last year advising Te Papa and Weta Workshop on a new science exhibition. 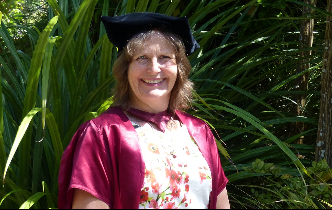 University of Canterbury Statistics Professor Jennifer Brown is graduating with her fourth tertiary qualification this month. 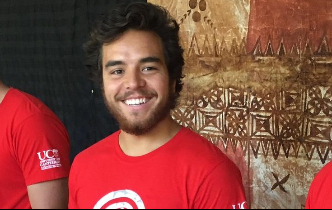 A group of adventurous University of Canterbury students is swapping a classic Kiwi summer for sub-zero temperatures in Antarctica. 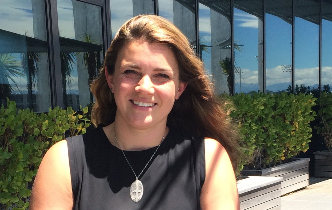 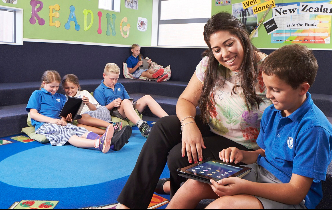 The first person in her family to earn a tertiary qualification, Nina Vailu'u will graduate in the University of Canterbury graduation ceremony on Wednesday, 14 December. 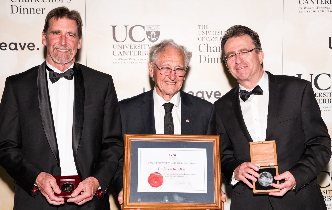 The University of Canterbury has awarded the rare honour of the Canterbury Distinguished Professor title to Emeritus Professor Roy Kerr. 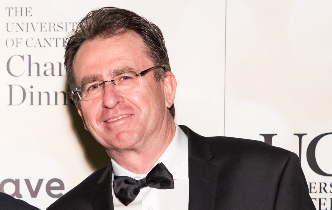 UC's Innovation Medal has been awarded to Associate Professor Michael Tarren-Sweeney, who developed the Assessment Checklist Series. 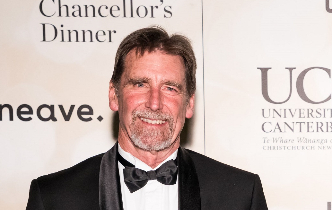 Distinguished Professor David Schiel has been awarded the University of Canterbury's Research Medal for his sustained record of research. 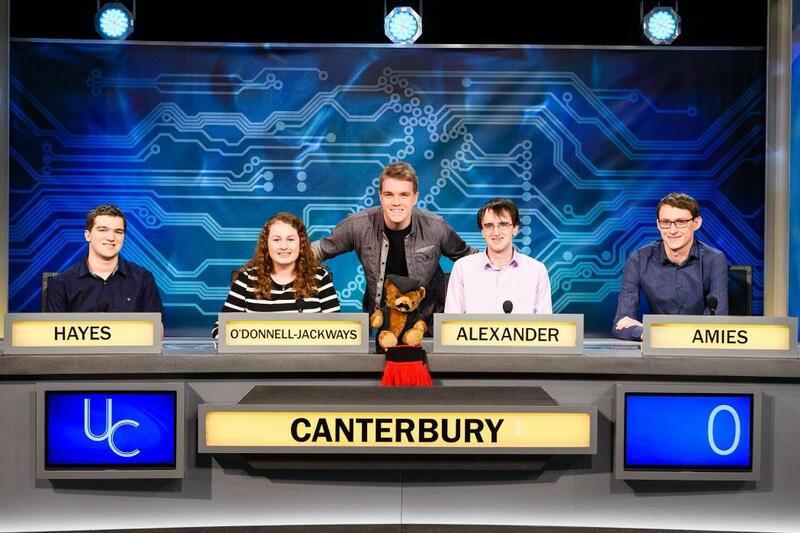 A team of UC students is using education, experience and exceptional brain power in the quest to retake New Zealand academia's top trivia title.